When we are at home, we don’t go far without our phone. Whether it is to check social media, chat or text with friends, take pictures, or download videos, or to get reviews on the best local restaurants, we use our phones constantly. When you land in your study abroad country, you’re going to want your phone for the exact same reasons. And, you’re going to want the same convenience and reliable service you have at home. Instead, you might find that your cell phone doesn’t have a full signal or that the international calling feature from your network provider comes with a price. An exorbitant price. Instead of finding these things after you’ve arrived in Europe, we suggest finding a reliable service and cost-effective solution before you leave. We have several suggestions for staying connected while studying in Europe that are reliable, secure, easy on your budget, and provide excellent coverage. And with our automatic top-up plans, you’ll never have to worry about missing a payment or not having money in your account when you need to use your phone. 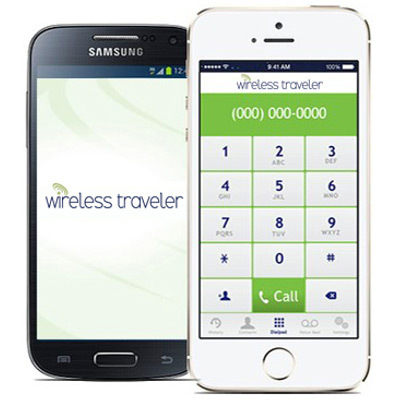 Download the WirelessTraveler App on your smart phone to make low cost calls to the United States from anywhere in Europe when on a WiFi network (two cents per minute). Plus, when your study abroad friends download the app, you can call each other for free. You can download the app for free from iTunes or Google Play. Set up and activate your account on the Wireless Traveler web site. For students with unlocked smart phones, a low cost Global SIM card is a great option. It can be used throughout Europe at drastically lower calling rates than through a U.S. domestic network provider. Wireless Traveler SIM cards give you both a European UK number and a US telephone number, all on the same SIM card. We offer a student rate for only $19.99 per SIM card with $15 of free airtime. 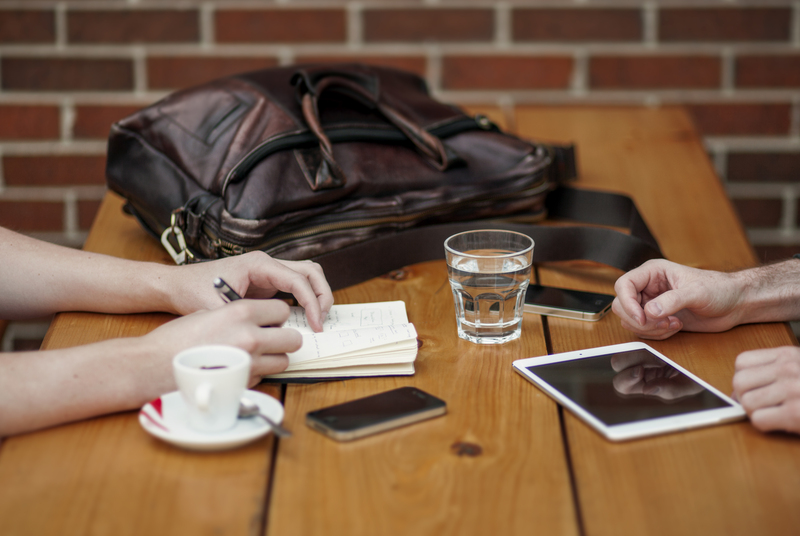 Instead of using your cell phone data plan to download pictures, Snapchat, or update your Facebook and Instagram accounts, consider renting a Pocket WiFi Hotspot. You’ll avoid outrageous data roaming charges or having to rely on an Internet café. Wireless Traveler offers a hotspot that is small and lightweight and supports up to 5 devices. With unlimited data plans, it is perfect for students studying in Europe. We offer special student rates — if you are out for a longer period of 2 to 3 months you can purchase a WiFi hotspot for only $129.99 (student rate) and add a low cost data bundle that works best for you. When you rent or purchase from Wireless Traveler, if something happens to your device or SIM card, you can call or email us and our Customer Service will immediately block your account to avoid unauthorized use. And, if you need a new phone or SIM card, one will be shipped to you and your account balance will be transferred.